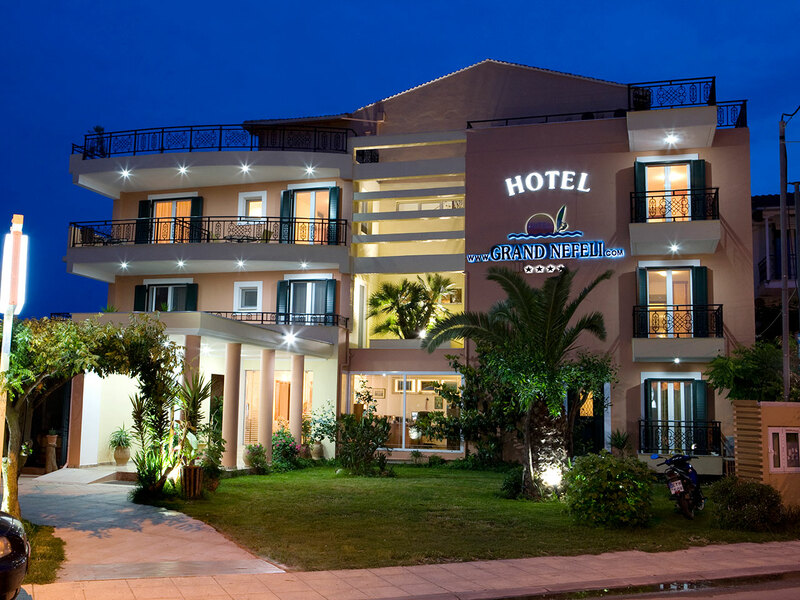 The 4 **** hotel Grand Nefeli in Lefkada waits for you in Vasiliki and promises that it will make your stay unforgettable! 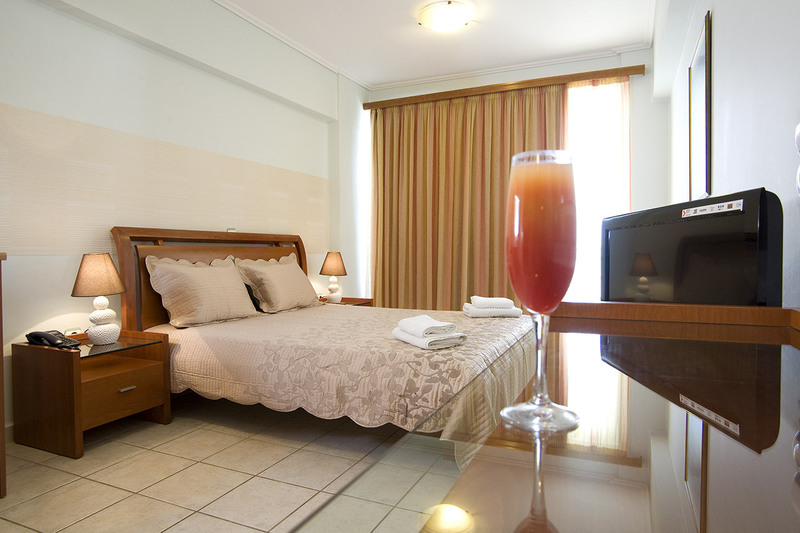 The high specs room suites are fully equipped in order to cover even the most exigent visitor's needs. 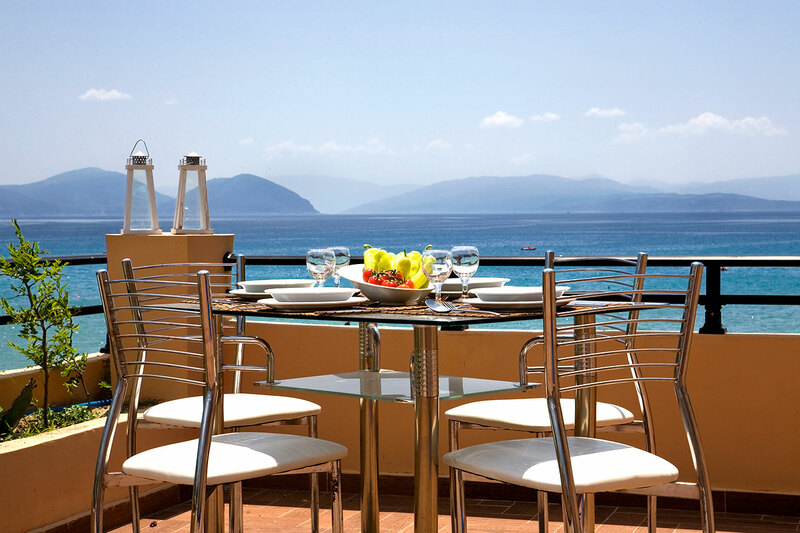 Welcome to the magnificent Lefkada Island and to the Grand Nefeli Hotel. The hotel is placed in one of the most beautiful places of Lefkada, the beach Ponti in Vasiliki and we offer high standards accomodation with many services. 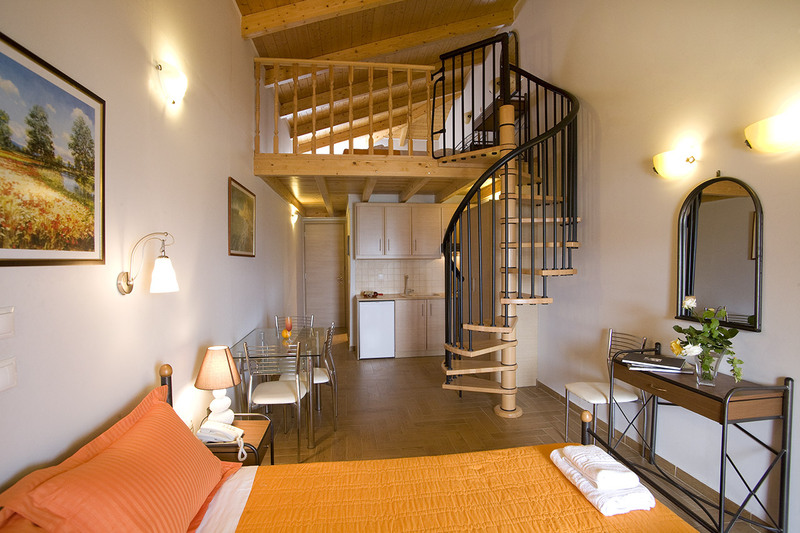 The Grand Nefeli combines the luxury with the friendly and helpful environment, for your luxury accommodation in Vassiliki Lefkada. 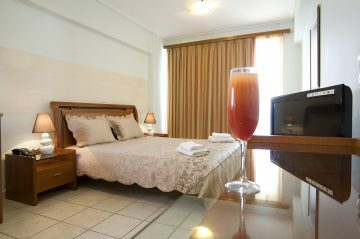 These high specs rooms & suites are fully equipped in order to cover all your needs. High specifications lodgings can cover even the most exigent visitor. 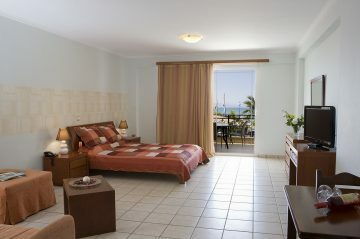 It allocates 10 junior suites, 4 grand suites, 4 double rooms and luxurious two floor residences. 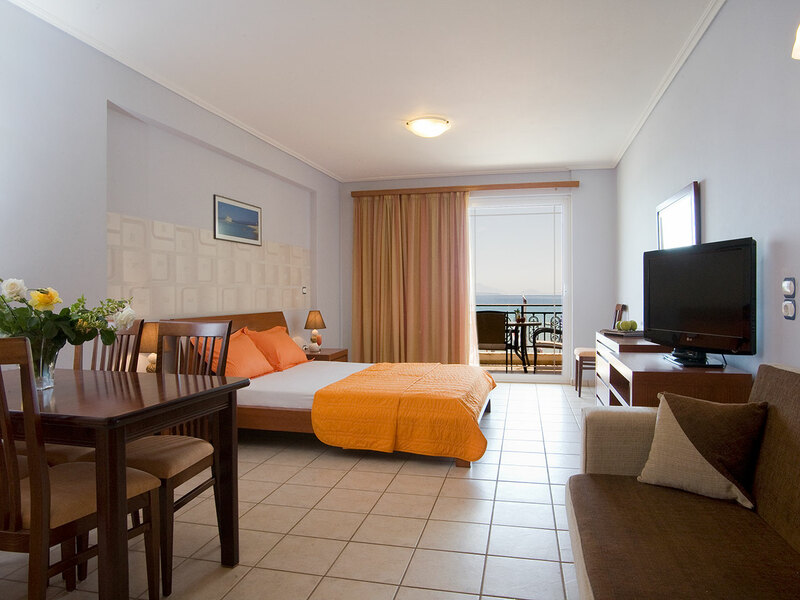 Grand Nefeli Hotel is placed in one of the most beautiful places of Lefkada, the beach Ponti in Vasiliki and we offer hi standards accomodation with many services.The region of Southern Lefkada is famous for Ponti beach, one of the ten best windsurfing beaches worldwide and Porto Katsiki beach which is included in the three most beautiful beaches worldwide! 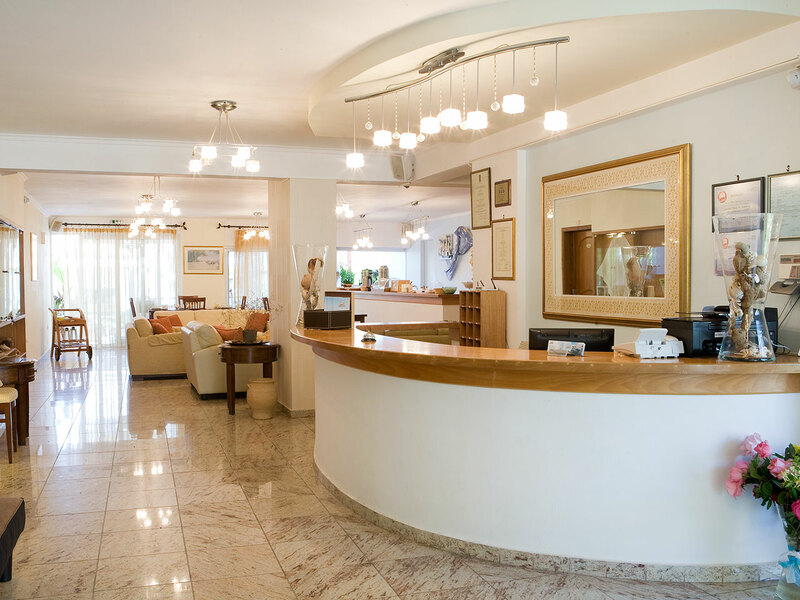 The 4 star Hotel Grand Nefeli stands at Vassiliki Ponti, 33km from the city of Lefkada.The area has worldwide reputation for Vassiliki sandy beach. Ponti has been voted to be among the top 10 best wind surfing beaches in the world and for its extremely beautiful beach, the famous Porto Katsiki.Vasiliki is a beautiful destination and it is 30 km from the capital of the island Lefkada.